Product Description: BeefEater 18-Inch Vertical Single Access Door - 23140. 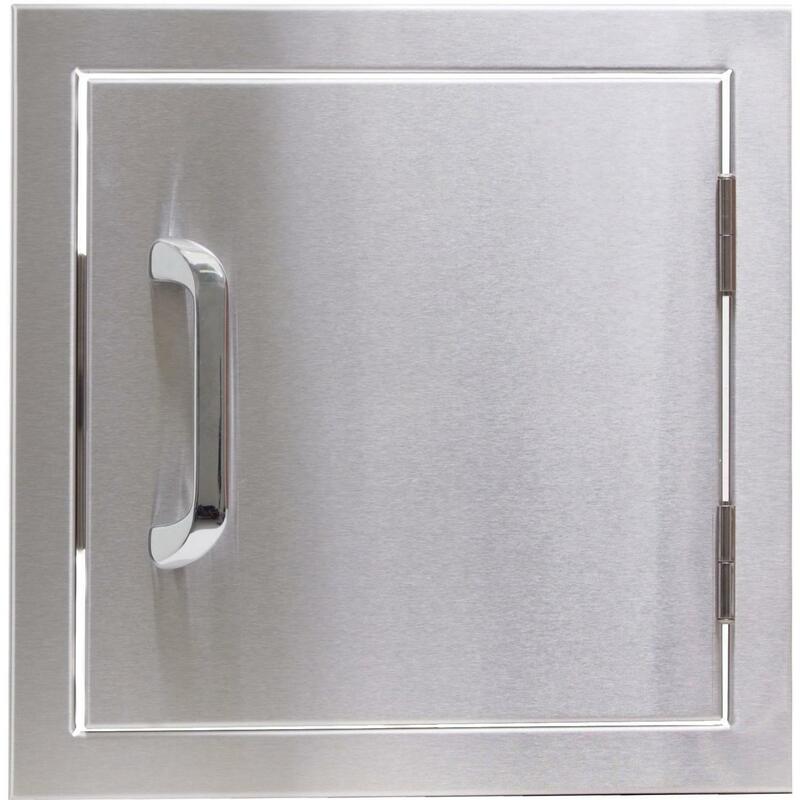 The perfect addition to any Built-In BeefEater gas grill, this Single Access Door features a sleek stainless exterior that offers lasting durability. 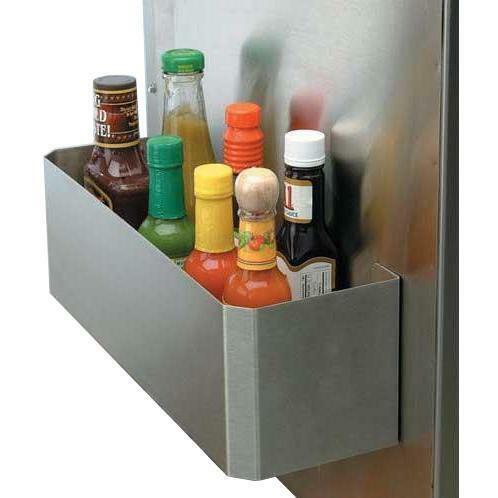 The door can be mounted for left hand or right hand opening, and is the perfect outdoor kitchen accessory for any outdoor BBQ island. Product Dimensions (in inches): 18 W x 22 H x 2 D. Cutout Dimensions (in inches): 15 3/4 W x 19 1/2 H x 2 D.